Sunderland is celebrating the 10th anniversary of its Friendship Agreement with one of China's biggest cities - Harbin - this year. 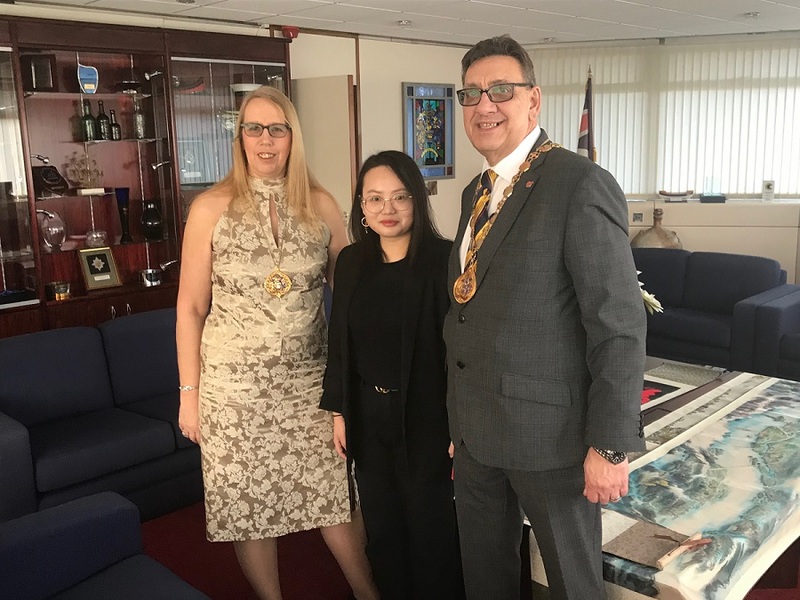 Chair of the Sunderland Chinese Students and Scholars Association Miss Jiang Yuxin added: “Sunderland and the North East of England is a home-away-from home but when students come to study in the UK, they really appreciate anything which reminds them of their homes in China. “Celebrating Chinese New Year together is a really enjoyable way to bring Chinese students from across the North East together, and celebrate their culture at this time of year. Here he addressed representatives from many of Harbin's 36 ‘sister cities’ from 28 countries, on Sunderland's experience of building strong, long-lasting international partnerships and the mutual social and economic benefits they can bring. "Since it was signed we have taken forward a wide range of activities including educational exchanges, trade missions and visits forging ever closer links between us."